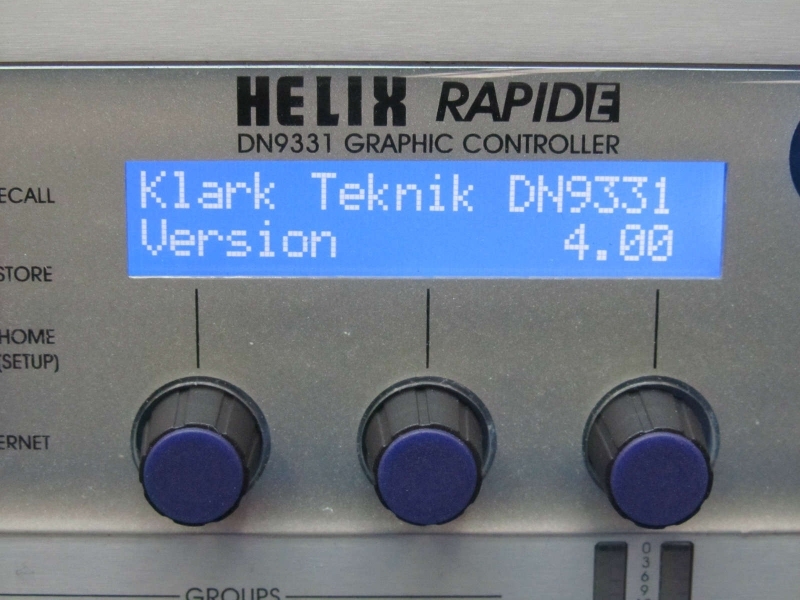 Unique, immediate and tactile, the DN9331 Helix Rapide offers direct access to all of the graphic equalisation functions of Helix digital equalisers. 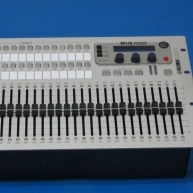 Instant recall of fader positions is made possible by the use of thirty one console-quality 100 mm long travel High Resolution motorised faders. 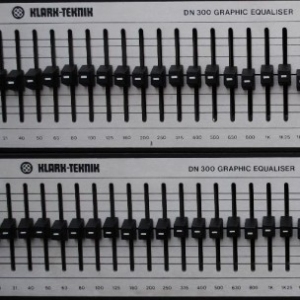 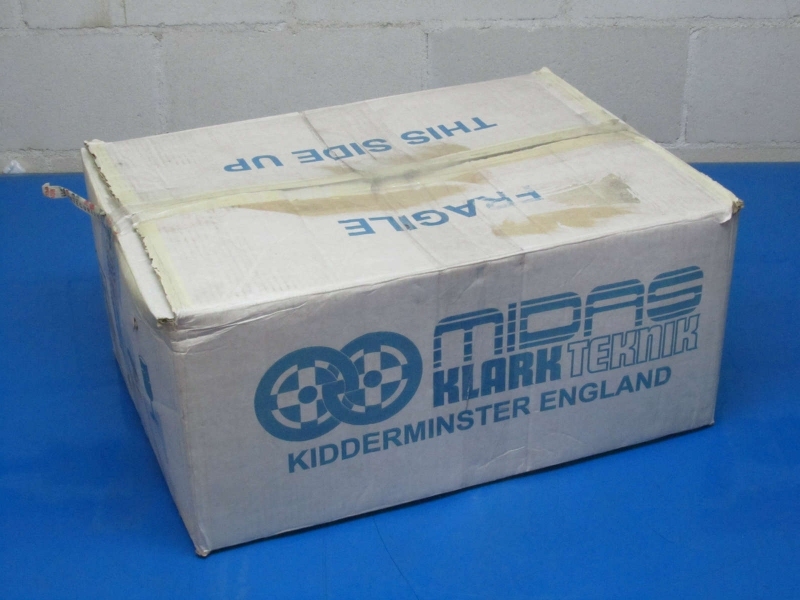 These are custom manufactured to Klark Teknik's exacting standards, featuring long life conductive plastic tracks and driven by fast acting precision servo control circuits. 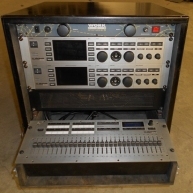 A generously specified power supply ensures high speed of response, and can supply the peak currents required by simultaneous multiple fader movements, without the lag effects experienced with lower-grade remote fader units. 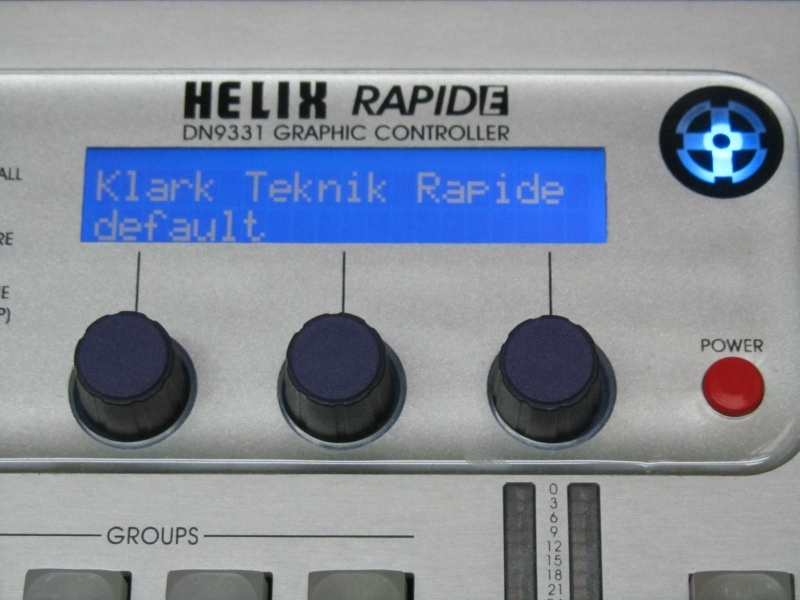 Integrating a Midas/Klark Teknik STS Solo Tracking System interface, the Helix RAPIDE is ideal for use in stage monitoring systems. 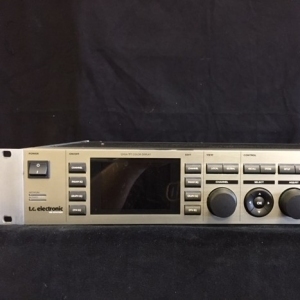 When combined with a Midas Heritage, Legend, Siena or XL8 Live Performance System, the solo buttons on each aux send can be used to instantly recall the graphic equaliser settings of the connected channel of Helix digital equalisation. 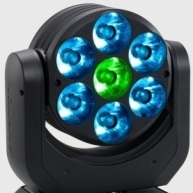 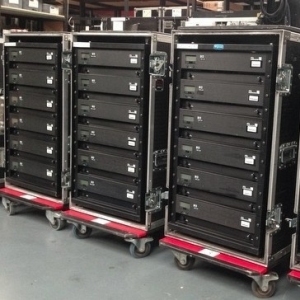 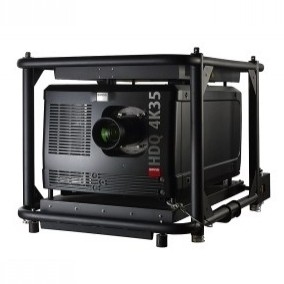 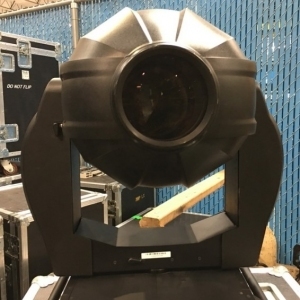 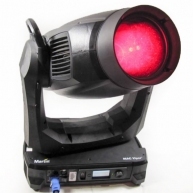 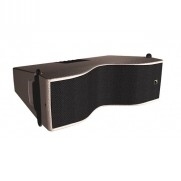 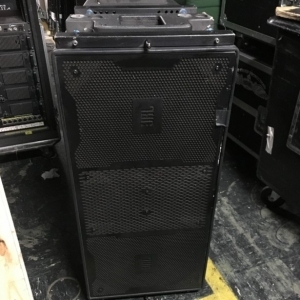 This offers the monitor engineer unparalleled speed of access in situations demanding an immediate response. 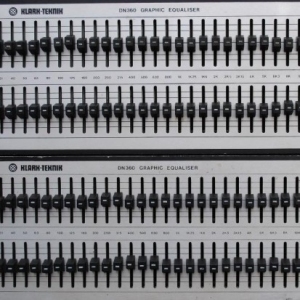 A flexible user interface allows custom remote channel assignments across four banks of 32 channel selection buttons. 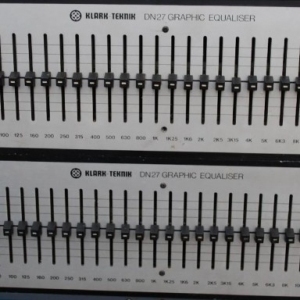 Four freely assignable group buttons and a global 'all channels' button allow relative adjustment of channels, especially important when the priority is to stop on-stage feedback first, and determine the source second. 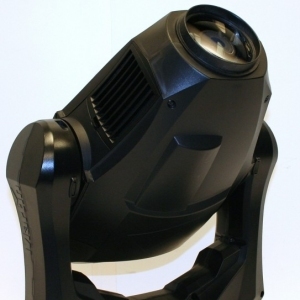 The Helix RAPIDE is the networking centre of the Show Command System. 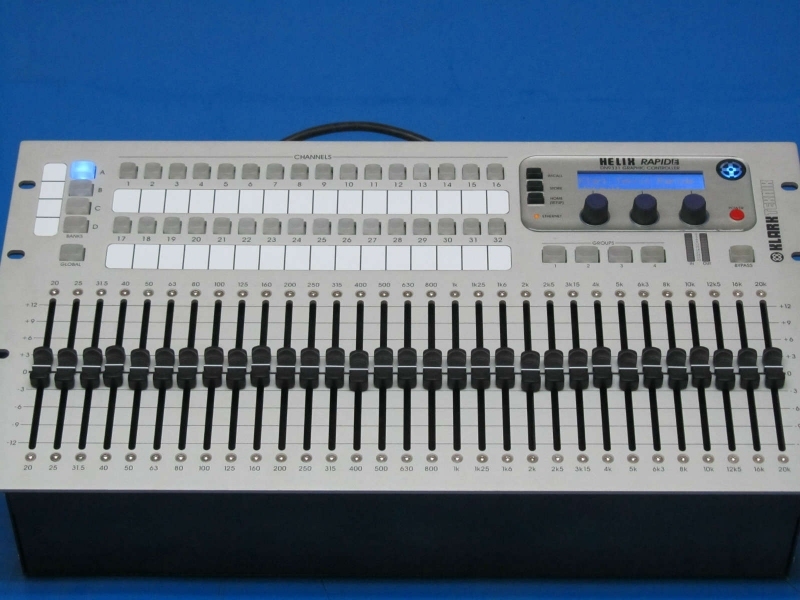 An eight external port Ethernet hub is incorporated into the device, allowing the connection of Helix digital equalisers and system processors, with wired or wireless connections to laptop or tablet PCs running the Elgar Helix EQ RCS and System Controller RCS. 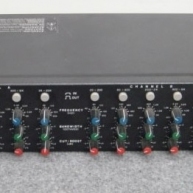 The Helix RAPIDE is fully backwards-compatible with the original Helix DN9340 and DN9344 digital equalisers which may be interfaced using Ethernet-to-serial converters.